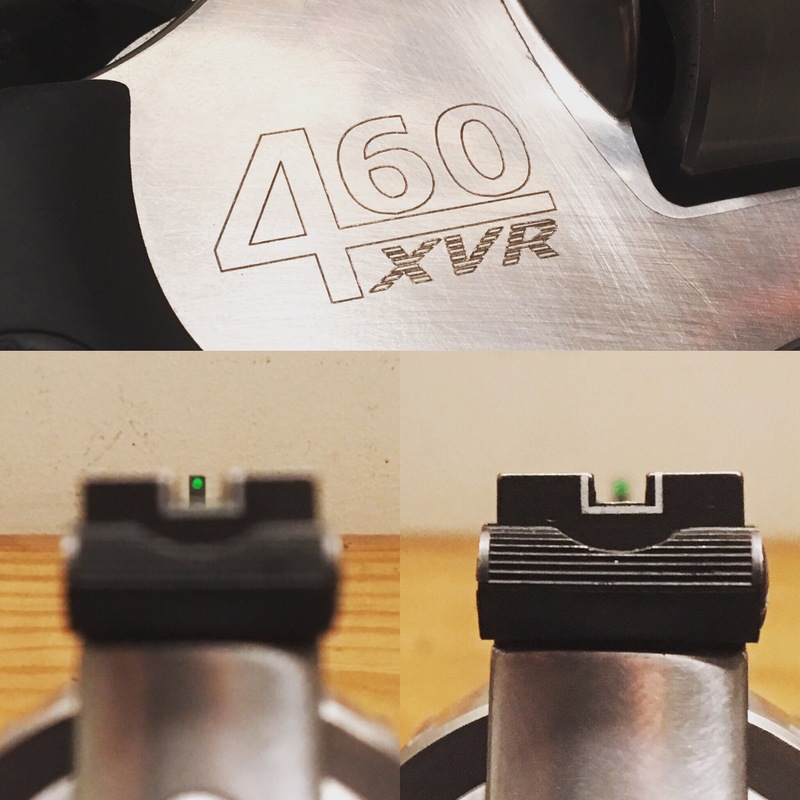 New sights for the 460, once I got done geeking out over it. Imagine seeing a bear through these! Side-note: the SA trigger pull on these is mind-bending. Easily the closest thing to perfection I’ve ever come across.